Promoting global thinking is important and critical. 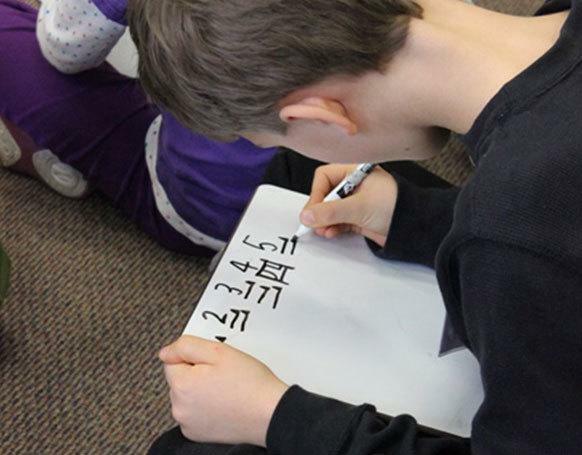 Our elementary school program offers a unique way to bring this learning perspective to your classroom. Through Classroom Connection, participating educators and international volunteers enjoy a one-on-one partnership in which they co-create and co-deliver cultural lessons based on both the learning objectives of the teacher and the perspectives and knowledge of the international volunteer. 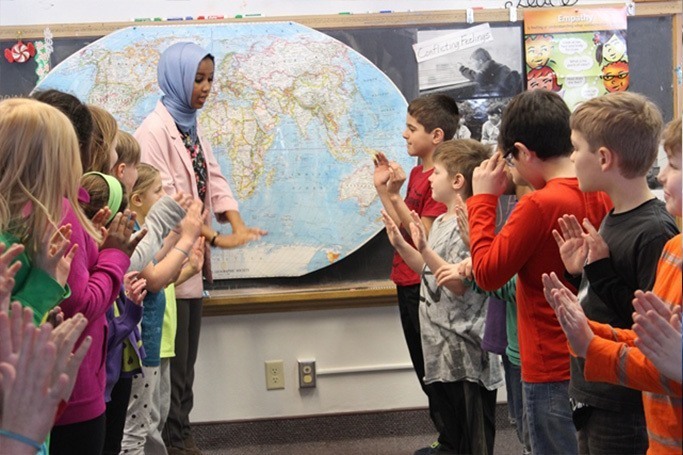 The program supports Minnesota standards, culturally responsive practices, understanding and respect for others, and young children’s natural curiosity about the world. It’s a valuable resource for any discipline, as multiple perspectives are necessary for critical thinking and robust understanding. And the program’s accessibility is a result of its simplicity and versatility! Invite an international volunteer into your school and experience all the ways Classroom Connection can enhance the important work you do every day! Our K-12 education team supports educators and international volunteers throughout the entire experience. There are a few simple steps necessary to get started, and to make the absolute most out of the program.